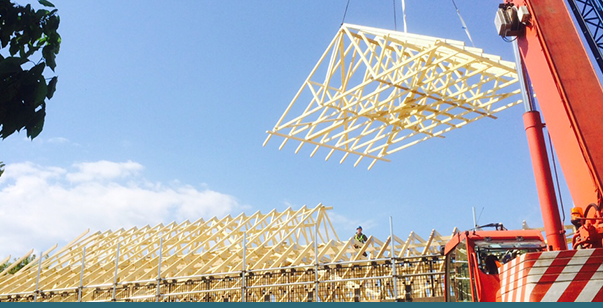 Whether you’re a developer looking for real service and value for money,or a self-builder wanting to create your dream property, extension or conversion, Turner Timber Engineering can provide you with the right timber roof trusses. Individually designed and manufactured in Hull by an experienced team using the latest technology and quality materials, we work with customers across the region and beyond, providing excellent products, quick turnarounds and personal service. For further information or your free, no obligation quote, call 01482 218945 today or fill out a contact form. 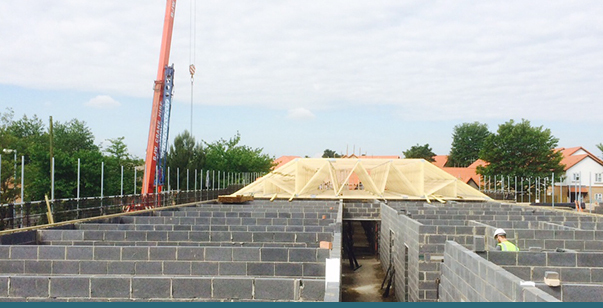 Find out more about advanced, competitively priced roof truss solutions from Turner Engineering. Download detailed technical information about the Wolf Systems timber roof truss design.